You all are invited for Paragliding Championship South New Zealand 2018 which is held in Southern Regional NZ. 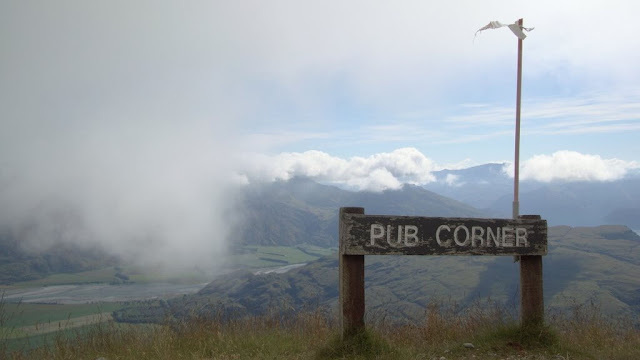 We will be going to the best points around Central Otago/Canterbury and expect to get everyone flying far. 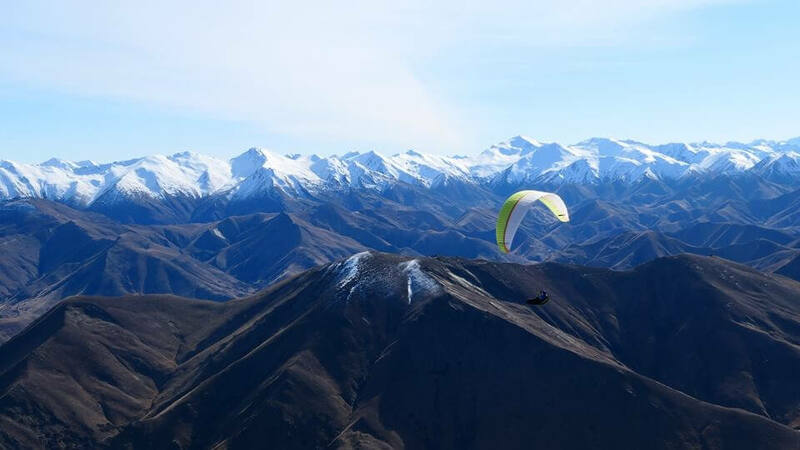 While the base will be Wanaka, we are setting ourselves up to be as flexible as possible with the paragliding tournament places. Be prepared to move with the new zealand weath erand pack some camping gear, just in case the venue is moved from Wanaka to chase the best locations. It's an excellent way to increase your flying experiences and fly with another pilot, whatever your level. For those hunting points on the NZ ladder, this will be the comp to visit. The last couple of years this competition has generated the best audience and points of any of the regionals. A BBQ night will be announced on the week and will be based on the best evening weather window. Pilots are inspired to get and use airband communications. Flying sites will be declared closer to the date. It is meant that Omarama field and Little Mt Ida areas will be options in addition to our standard sites below. Should New Zealand Weather status dictate then other launch sites may be used, They are- Grandview [Wk 057] 4,500 feet, Long Gully [Wk 061] 3,100 feet. or Coronet Peak [Wk 090] 3,700 feet. Launches may be ordered. New launch locations may be appended at the tournament director's discretion. 44°38'16" (44.6378)S 168°54'28" (168.908)E Elevation : 701 m.
44°55'44" (44.9289)S 168°44'6" (168.735)E Elevation : 1126 m.
Fun -[EN B] and less than 100 hours total logged flight time. This class is to inspire new pilots and inclusion in this category is at the responsibility of the organizers. Free Entry for Southern Club Members. Non Parts $20. the pilot need of PG2 (or international equivalent) plus 40 hours logged flying, or, Approved as being capable of competing by an NZ registered paragliding instructor. Completion of the Waiver form. Acceptance is on a 'first-come-first-served' basis. Taking accommodation in Wanaka for a night or a period is all about selecting around that feels best to you and fits your budget. Ranging from luxury lodges, mountain chalets, hotels, high-end residences, B&B's through to lakeside campgrounds the Wanaka area has plenty of options. We will be doing morning announcements at "Ray White R/E” Meeting Room 1 Helwick St, Wanaka. It's next to Kai’s but in Helwick St. The beers and snacks aren’t far away! BBQ dates will be declared at a later date but may occur on the night prior to the competition (26 December ). Pilots are must to use Airband radios where possible. Going to Wanaka is easy. It’s a sharp, scenic 60-minute drive to Wanaka from the nearest international airport, where you will find all major rental vehicle companies and scheduled bus services that give transportation to Wanaka during the day.